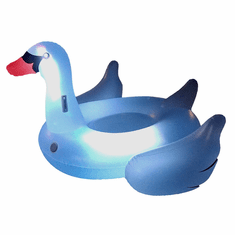 Stylishly catch some rays with the Giant Swan Ride-On from Swimline! 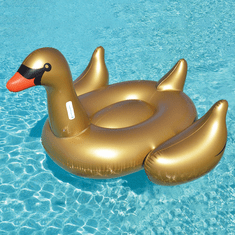 This Swan gracefully floats on your pool! 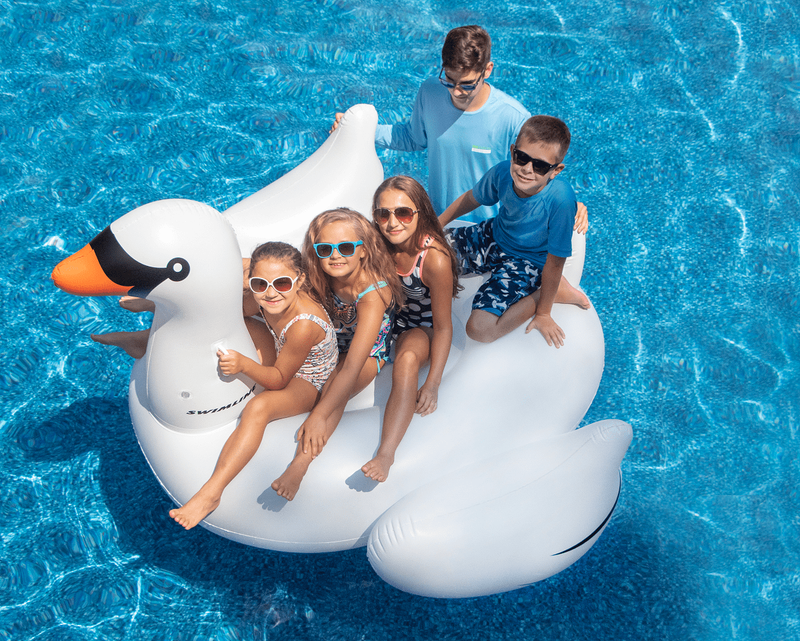 From Hollywood to the east coast, the Swimline Giant Swan is everywhere! 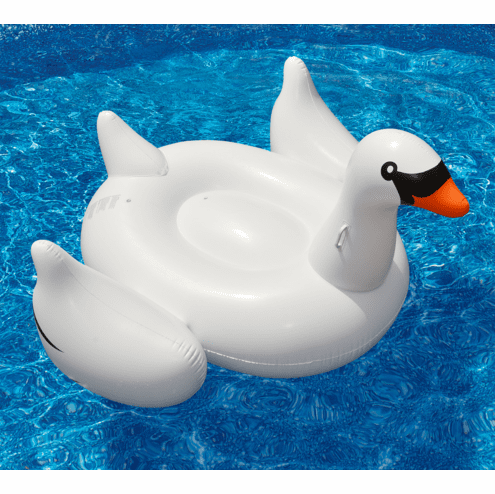 These sophisticated swans can be seen swimming in the pools of million-dollar homes in the Hamptons. As seen In The Wall Street Journal! 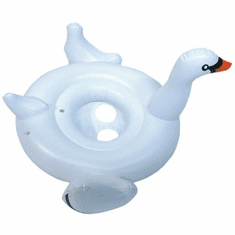 This is THE Swan Float. 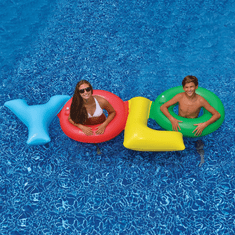 It has a beautiful design and is very durable! 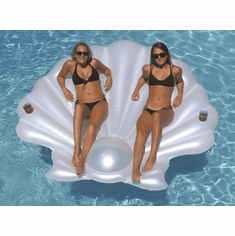 I have been able to get two medium sized adults on it comfortably. Not to mention I feel so elegant while sunbathing!